Arts publishing in Australia, and internationally, is in a constant state of flux - or crisis, depending on your perspective. This panel will consider the challenges and opportunities for both institutionally-housed and independent publications, discussing a number of Melbourne-based publications within a broader international framework. Please join CoVA for a panel discussion with Charles Esche, Rex Butler, Rosemary Forde, Helen Hughes & Camila Marambio. Chaired by Edward Colless. Each panelist will present their own publishing context while broader discussion will reflect on some of the differences between academic and popular forms of publishing about art, and what art writing might gain or lose through digital and print platforms. 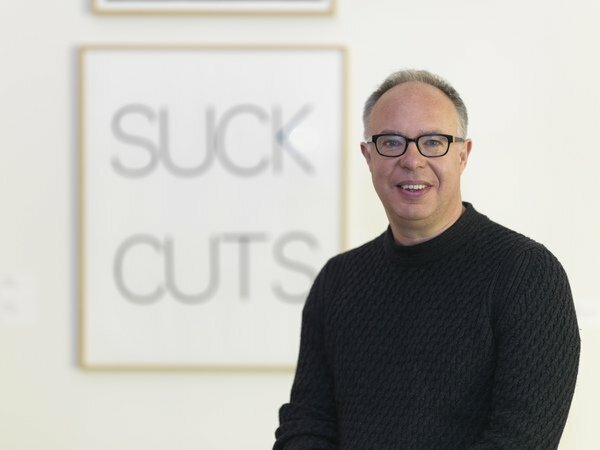 Professor Charles Esche is a museum director (Van Abbemuseum, Netherlands), curator and writer, and co-editorial director of Afterall - a nonprofit contemporary art research and publishing organisation based in London, at Central St Martins College of Art & Design. Esche's visit to Australia is supported by TarraWarra Museum of Art, and this event is co-hosted by CoVA, MADA (Monash University) & Buxton Contemporary.